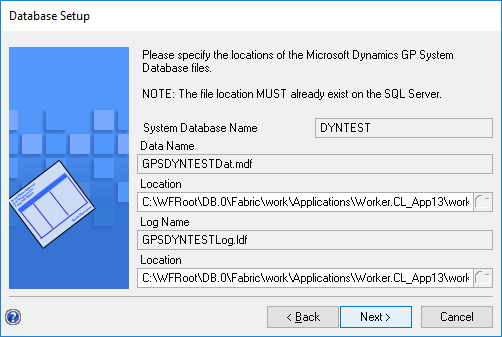 Once again, not all was lost because, while I could not get Dynamics GP Utilities to create the system and company databases due to how the CREATE DATABASE is constructed, I was certain of another method that would work. Find out in my last installment of this series what I did to get things going -- yes, this story has a happy ending 😊. 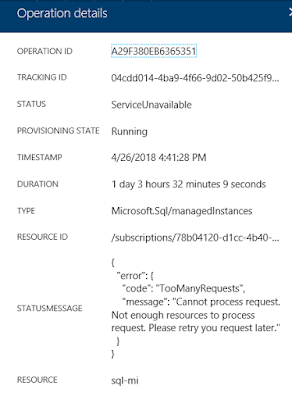 A few days later, my friend and fellow MVP Steve Endow introduced me to a new Azure preview feature called Azure SQL Managed Instance. Being a preview feature, there was a lengthy application process in order to gain access to it. 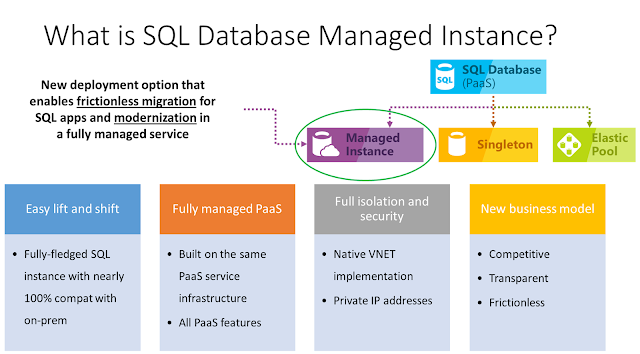 According to Microsoft, Azure SQL Managed Instance (further referred to herein as "Managed Instance" for simplicity sake) delivers the full capabilities of Microsoft SQL Server running on Azure service infrastructure. 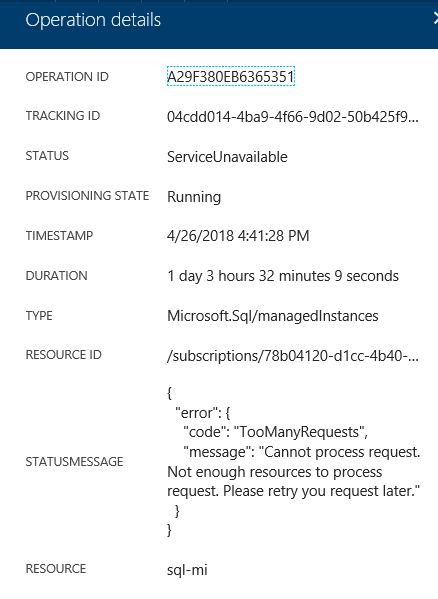 This is, all the limitations currently imposed by Azure SQL are, technically speaking, removed from a Managed Instance. The following diagram describes the key features. IaaS: under this deployment model, a Windows Server virtual machine (VM) is provisioned with a license of Microsoft SQL Server. As a result, it is up to you to maintain the VM, applying all applicable service packs, back up and securing your databases, and worry about all the related database maintenance procedures. In essence, server administrative operations are no different than those performed on an on-premise deployment of SQL Server. PaaS: this deployment model allows you to provision Azure SQL as a service, but presents a wide range of limitations for databases running in a traditional Microsoft SQL Server environment. One such limitation is the ability to run cross-database queries without the complexities introduced by Azure SQL (elastic pools, etc. ), which is vital to support the system and company database architectural design of Microsoft Dynamics GP. In addition, Azure SQL features extensive deprecation of traditional system objects and stored procedure calls currently supported by traditional Microsoft SQL Server. ► At first, I did not receive a notification of acceptance (or rejection) within the program. This was easily resolved by opening an Azure subscription support case. ► When I initially provisioned my vNet, I created a single subnet spanning the full range of IPs afforded by the address space. Not being a network engineer, I am sure that this is something a seasoned professional wouldn't have done. It is recommended that subnets be smaller partitions within the address space. In any case, I initially assigned the Managed Instance to the only subnet I had and this caused the deployment to fail. ► Once I got this all going, the deployment process began. Somewhere pass the 27 hour mark I decided to check the provisioning status and found this error message, "Cannot process request. Not enough resources to process request. Please retry you (sic) request later.". It took a few email exchanges with the SQL Cloud Lifter Ops team -- yes, there's such thing -- and I was up and running and ready to connect to my instance. For the record, I had over 3 teams helping me with this. 4. A route table associated to the Managed Instance subnet. 5. A storage account that stores the deployment diagnostics for the Managed Instance. In the next installment, I will go through the deployment steps for Microsoft Dynamics GP. There is a lot to cover, so I will give you time to digest the content of this first installment.